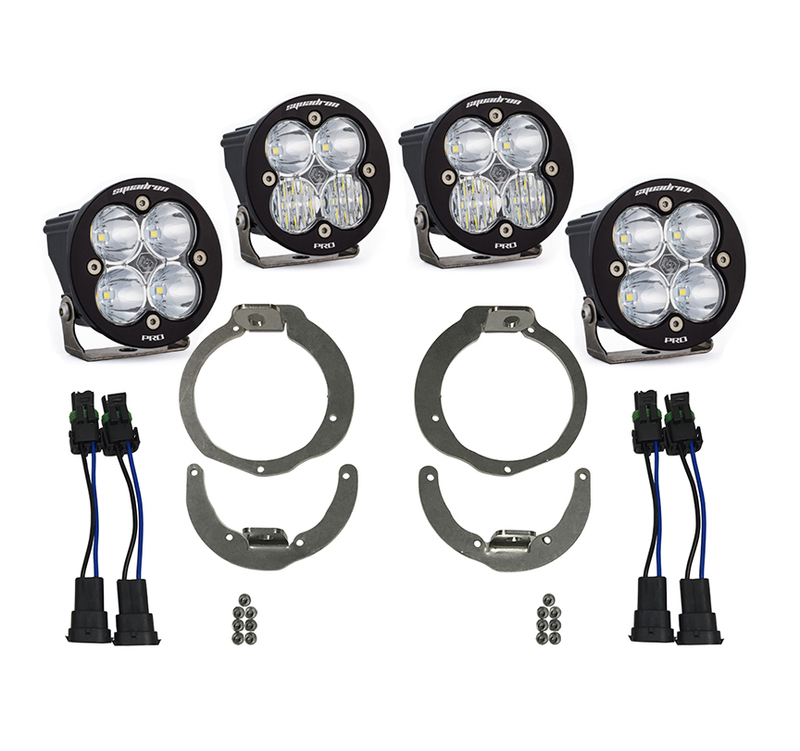 Separate yourself from the pack with our Can-Am, Maverick(13-16)/Renegade(11-16) Sportsman Headlight Kit. This kit utilizes four Squadron Sports (2,260 lumens each). This plug and play mounting kit utilizes your factory hi/low switch.